-Book Blueprint for how to write a nonfiction book - while this is a shameless self-plug, it is actually required reading for any new editors who join our team to introduce them to our approach to evaluating and structuring books"
With the availability of self-publishing services and the rise of the entrepreneur as a thought leader, writing a book is becoming more appealing to an increasing number of small business owners. The problem? Most small business owners aren’t writers, have never written a book before, are time poor and don’t know where to start. While many want to write a book, they worry about investing months of their time and thousands of their dollars to write something that isn’t any good, or to not even finish. 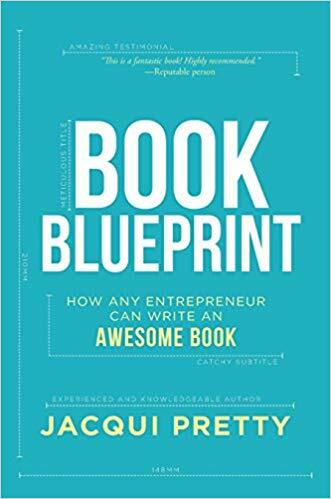 Book Blueprint gives a step-by-step framework that any entrepreneur can follow to write a great book quickly, even if they’re not a writer.